So you want to sell your music on-line? and it begs the question..
What's The Best Way To Sell My Own Music On The Internet? For many people fed up with Reverbnation and its lack of artist support, the only other real viable way was iTunes, and now google play. But as many know, iTunes not only limits it to semi savi people with iTunes or an iDevice with the App Store, but they also charge a fee for adding an album OR a track and then you also have to pay to keep it their. (because you get 100% of sales) but you MUST be selling otherwise why pay to keep them in-store?. I recently signed up with "Google Play" AKA The All new "Android Market" and i thought ide share my experience of that so far. The Google Play "Artist Hub" requires a one off $25 set up fee, i gather this is to put people off uploading any old crap (well some of them lmfao) in pounds it worked out about £16 on the fee then £0.46 exchange and a £1.00 NON-STG PURCH Fee. Remember though this is Google, Reverb/Audiolife don't care if your tracks relined and are hissy as hell. Google have a Piracy AND Quality Policy, but don't let that put you off, NONE of my uploads have been mastered in a Studio NONE.. I work in a spare room, with substandard equipment, i generally just depend on a "Noise Reduction Filter" that i scan my recordings with, it removes most back ground noise. and my tracks are accepted. and you also have to remember Google Play can be accessed via a web browser (meaning) like iTunes (for pc) you can access music in Google play with NO NEED for an Android Device. With all this in mind Clearly then you could optionally disable MP3 sales from Reverb and just use it for people who want your music on CD's with covers... but now the interesting part..
Im not saying its the Ultimate site, but neither is reverb or iTunes.. It all depends what your doing. I am still unemployed and as you no in the UK the benefits system is going mental, so it wasn't easy for me to find the extra money to do this.. but i did because i think its a better chance of sales and exposure. Sadly INGEUS who are meant to HELP ME have essentially done nothing besides cost the government money on my name for the past 2 years and i have NOTHING to show for it..
NO WERE in Liverpool has helped me TO THIS DATE!! EVEN IF you Click "Don't Show Me This Again"
Ive even had spam off them, in my reverb inbox off reverb them selves..
Its worth the risk if you have £20/$25 laying round (note theirs a tax form to fill in online to, along with the google play form) you CAN delete tracks your self to, ive noticed some places don't allow that and it has to be in writing, you can UN-publish any time you want on gplay. I also Highly recommend Distrokid. but this could possibly be my most important ofp contribution covering a wider range of use compared to my older work. 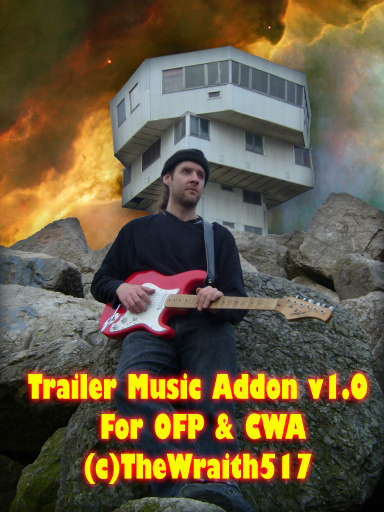 I share with the OFP/CWA/ARMA community's 61 selected tracks for use in your missions, GUi's or what ever you wish to use them on during your ofp editing. 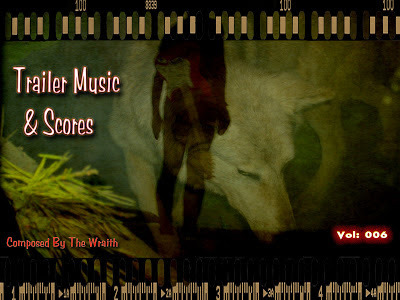 Full details are included with the addon which also holds a script to preview all 61 tracks. 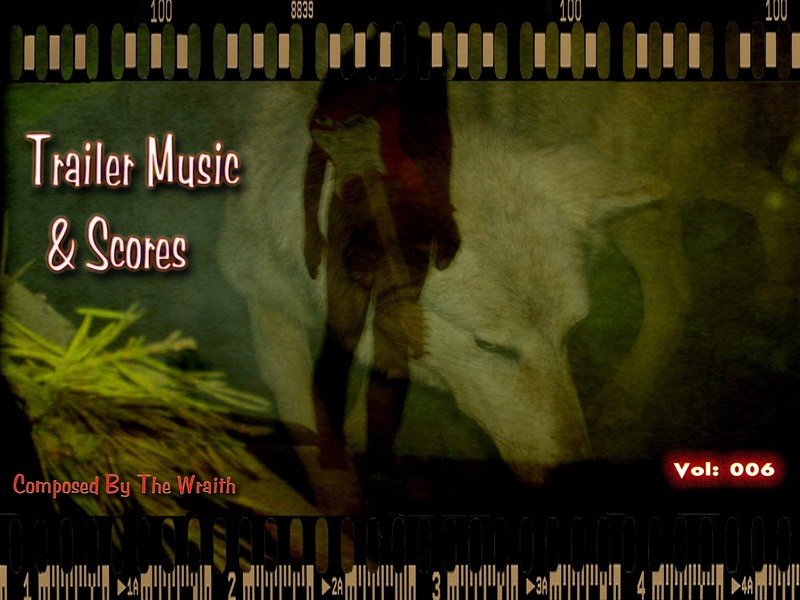 Sound Effects & Possibly some vocal dialogue to the TheWraithScoresFX1. For now though... consider this TheWraithScoresFX2 another BETA Work In Progress. The idea behind this collection is so that YouTube video makers can use music without fear of their film being banned. Once you buy/download the album you can use them in your video. I share with the OFP/CWA/ARMA community's 50 selected tracks for use in your missions, GUi's or what ever you wish to use them on during your ofp editing. 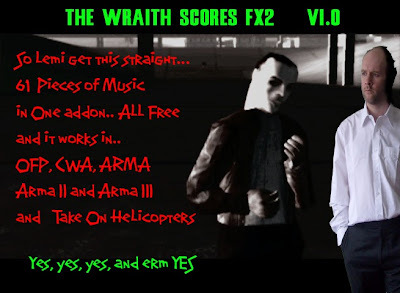 Full details are included with the addon which also holds a script to preview all 50 tracks. Sound Effects & Possibly some vocal dialogue. For now though... consider this a BETA Work In Progress.